The longer waiting times were revealed in Senate Estimates and are a result of the migration numbers set by the government. Migrant advocates have voiced outrage and disbelief as it emerged wait times for some Australian family reunion visas are now up to 56 years. 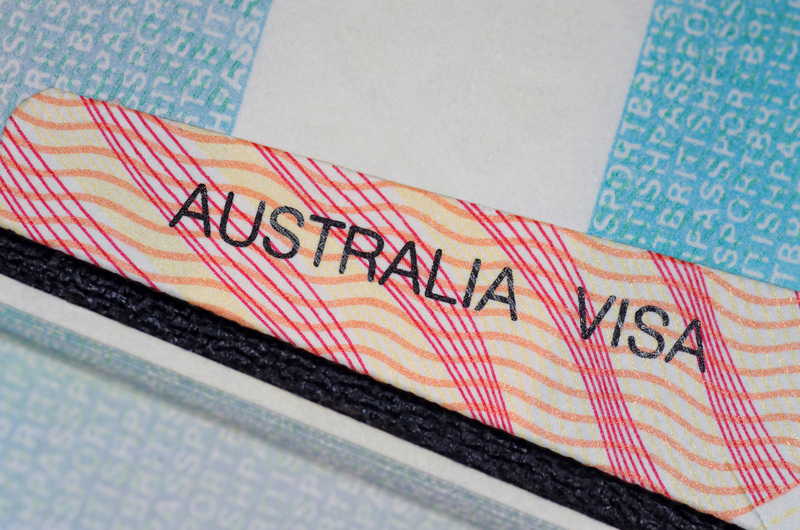 At Senate Estimates last week, a representative from Immigration and Visa Services confirmed the average wait times for various classes the visas. First assistant secretary Peta Dunn told the hearing 75 per cent of partner applications to take between 14 and 21 months to be processed and 75 per cent of child applications are processed in 10 and 12 months. Contributory parents, or those who can pay a $47,455 fee, need to wait on average 45 months. But the average wait time for non-contributory parents is more than 30 years and “other family” is up to 56 years. There are currently 49,983 non-contributory parent applications and 8,111 “other family” applications on hand. Acting deputy secretary of Immigration and Citizenship Services Luke Mansfield told Senate Estimates some of the longer wait times were a result of migration numbers set by the government. “The government over quite a number of years has prioritised skilled entry and had a higher component of skilled entry relative to family entry under the program,” he said. Greens Senator Nick McKim, who brought up the wait times at Senate Estimates said 56 years “is a horrific number”. Last week’s budget provided further details on the government’s migration changes. The Coalition previously announced it would reduce Australia’s annual migration intake from 190,000 to 160,000 places for four years from 2019-20.